Check out the below listing of upcoming webinar and in-person postal events! Mail Entry and Payment Technology will be hosting open line calls to provide education on the new Enterprise Payment System (EPS) and answer any questions regarding the migration and enrollment process. The EPS system supports commercial, domestic, and international products and services which includes First-Class Mail®, USPS Marketing Mail™, Periodicals, Electronic PO Boxes Online (ePOBOL) and Address Quality Products. Key features include online account creation and management, payment for products and services through one account and enhanced reporting features. Customers utilizing EPS can fund their accounts through Automated Clearing House (ACH) Debit, allowing USPS to directly withdraw a payment transaction from their bank account, or through a Trust Account, funded through ACH Credit, FedWire Transfer, or check, cash, or money order deposited at any retail location. A new check capture feature is planned which allows customers to deposit checks using a mobile application, eliminating the need to visit a Post Office. If you are utilizing any of the above products and services, contact your Business Mail Entry Unit or Business Mailer Support Analyst to enroll today! USPS is changing the method for measuring compliance for meeting the Move Update requirement to a Census based approach. Move Update will move to an Automated Assessment Process beginning with April 2018 assessments using March 2018 data. Today USPS measures compliance at an individual mailing level using a MERLIN machine. In the future, USPS will use scans from Mail Processing Equipment to determine addresses for First-Class and USPS Marketing Mail, letters and flats, have been updated within 95 days of the mailing date, and compliance will be measured across a calendar month. 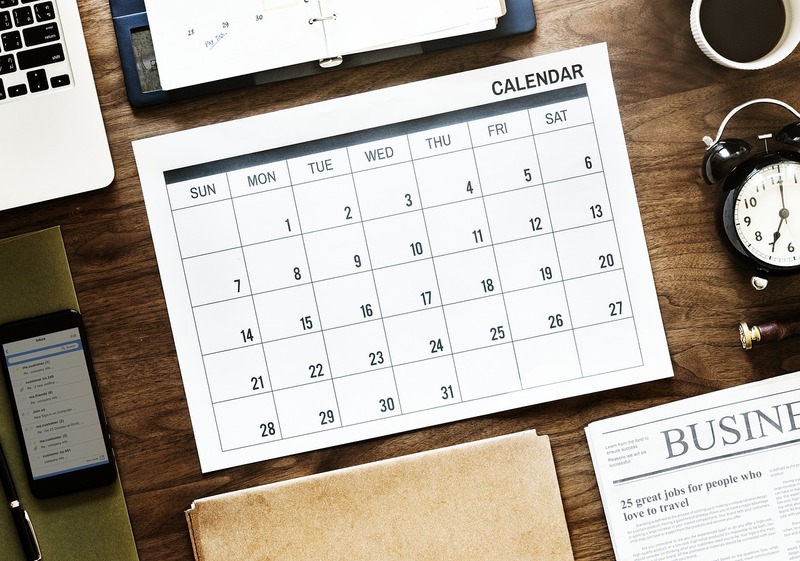 This new process will result in several benefits including enhanced mailing visibility and improved mail quality metrics over all mailings within a calendar month, rather than sampling at an individual mailing level. Results of this census verification are displayed on the Electronic Verification tab of the Mailer Scorecard. Testing of the data has been completed by an Industry task team and the reports have been declared ready for use. Mailers should begin reviewing the results to ensure compliance with the Move Update standards are met. Business Mailer Support is hosting weekly Move Update calls for mailers who have questions or want additional information. Again, the webinars will be held at 3:00 PM Eastern each Wednesday and will continue beyond the February 2018 implementation date. 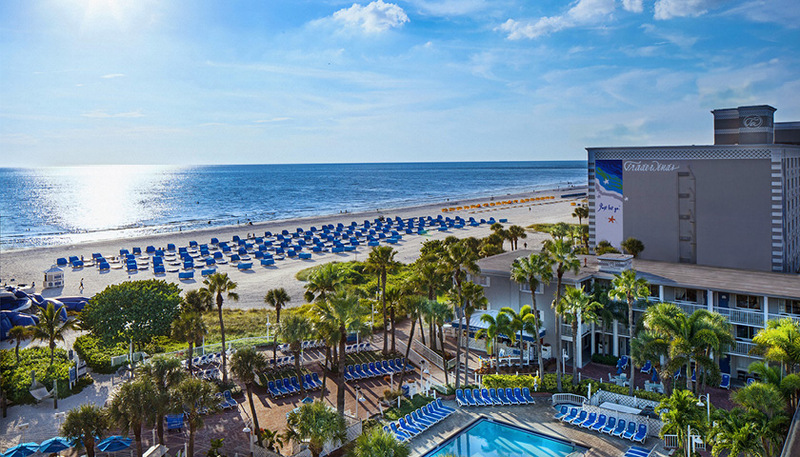 Tradewinds Resort, St Pete's Beach, FL.